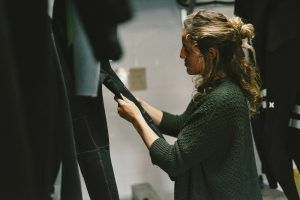 What to do when old wetsuits are past their prime? Call Inês Catarino! 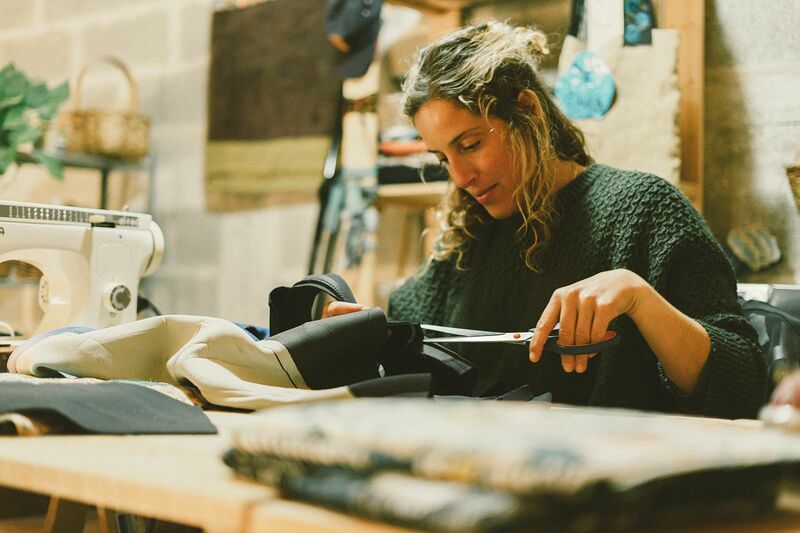 Inês is one of our surf instructors, and creates one-of-a-kind bags made by hand, under the name FLAHICA. In preparing our surf school for this season, we had some old wetsuits that we won’t use anymore. 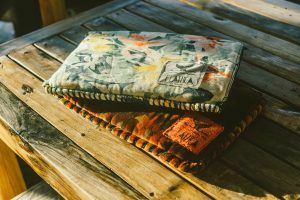 Before putting them up for sale, we asked Inês to choose some of the most well-worn suits to upcycle into beautiful and useful bags, giving the material a whole new life. 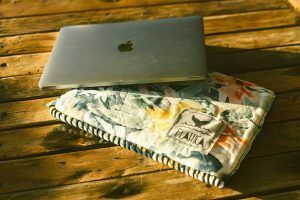 She will layer the neoprene under fabric to create the padding for laptop cases, phone cases, and inner pockets for her signature surfboard bags. This kind of creative re-use really inspires us! 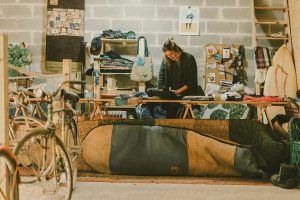 And we like to think the old wetsuit holds a bit of the surf spirit, bringing it into things you use every day. 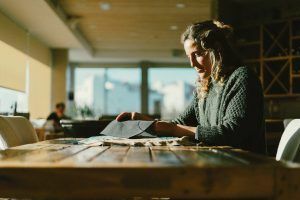 We’re so stoked to have people like Inês on our team! Creative, hands-on, and dedicated to quality and reducing our environmental impact. Check out her Facebook page FLAHICA to see more styles and for contact information.